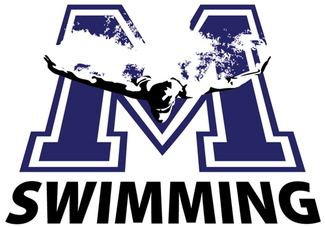 On behalf of our team, thank you in advance for volunteering your time to support our Millington Aquatics Team! Uses Computer Program to Keep Meet Score. Training will occur at beginning of season.